current nutrient regimen or water. 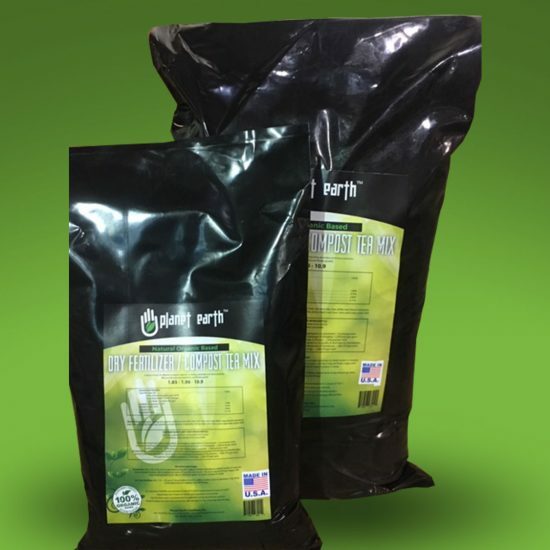 Use compost tea in both veg and bloom stages. 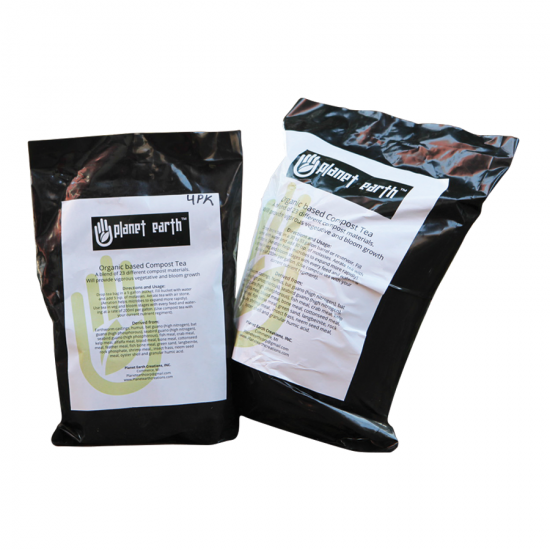 Use with current nutrient regiment every feed and watering at a rate of 1 tsp. (5 ml) per gallon. 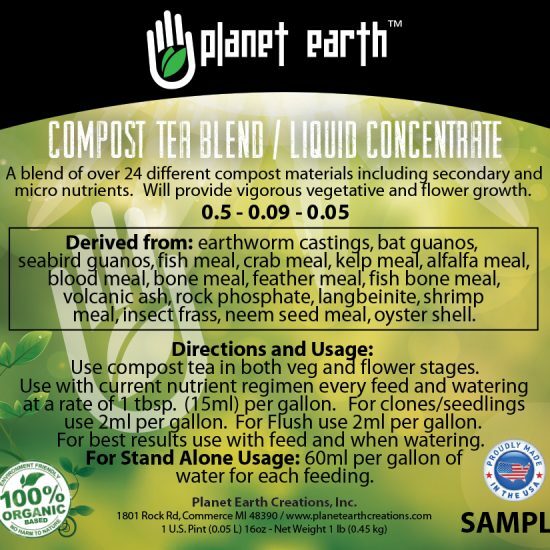 For clones/seedlings use 2ml per gallon. For Flush use 2 ml per gallon. 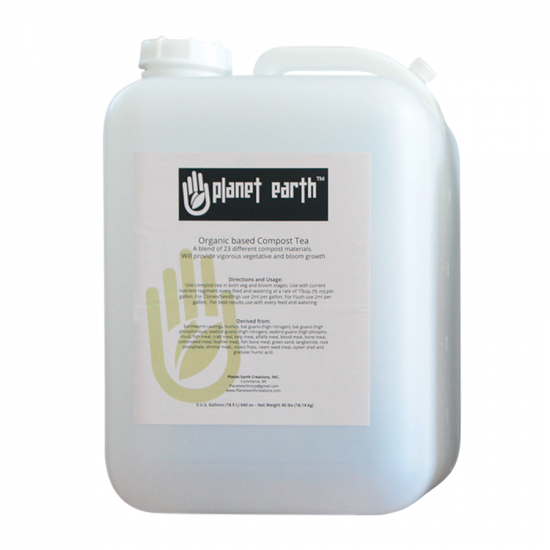 For best results use with every feed and watering.